Band House is a drop-in time for teens to come jam on a full backline of instruments at Big Heavy World HQ. 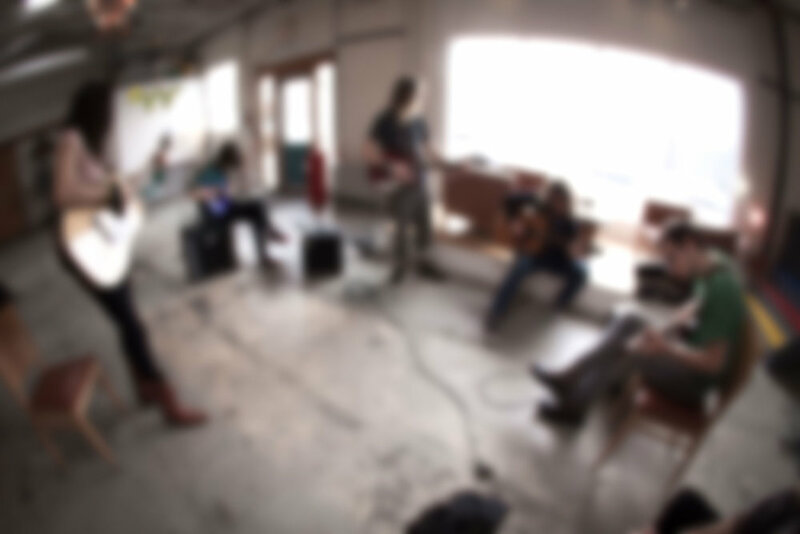 Every Wednesday from 4pm to 5:30pm, come circle-up to practice, jam, or make a band. Sometimes — thanks to participating schools — we have pizza. It doesn’t matter if you’re a pro or if you’ve never touched an electric guitar (or bass, or keyboard…), come in to see what having an instrument in your hands is all about. If you’re into it, stick around from 5:30pm-7pm to learn how to be a DJ or help run 105.9FM The Radiator, Big Heavy’s community radio station. Band House is your house.